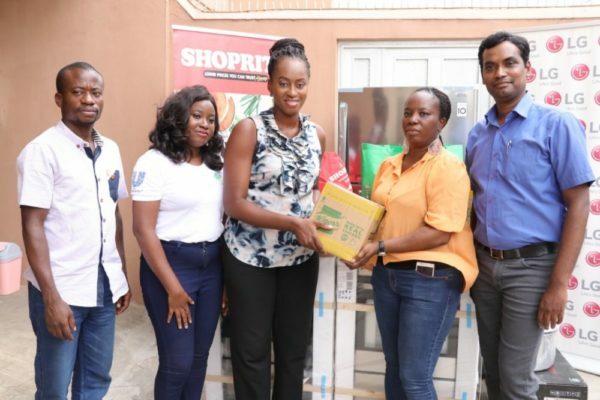 To demonstrate their commitment to improving the quality of lives of underprivileged children, leading brands across sectors; Knorr, LG Electronics and Shoprite partnered to donate household items to Love Home Orphanage in Magodo, Lagos via the ongoing reality TV Show, Knorr Taste Quest. 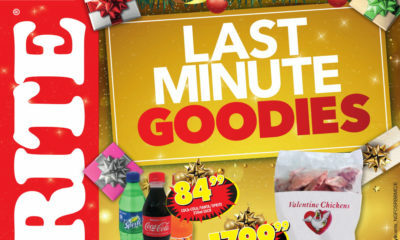 This followed an episode of the Show which saw contestants battling it out to win a reward for their favourite charity. 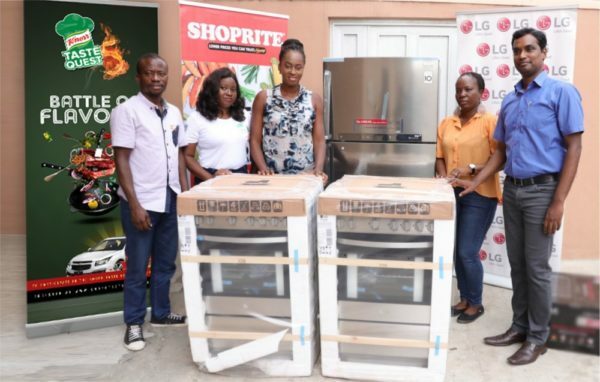 Folashade Ijalana emerged the winner, therefore her favourite charity, Love Home Orphanage got rewarded with a year supply of Knorr seasoning cubes, LG refrigerator, food items from Shoprite, NeoChef microwave ovens, five-burner gas cookers amongst other appliances for a kitchen makeover. 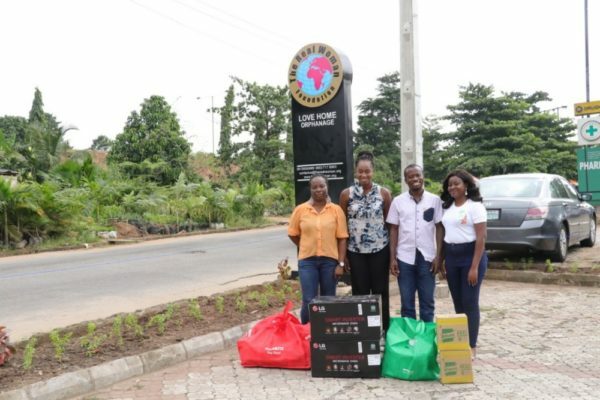 Representatives of LG Electronics, Head of Corporate Marketing, Hari Elluru and Marketing Manager, Paul Mba along with Shoyombo joined Ijalana to interact with the children and staff of the orphanage as they present donations. According to the representative of Love Home Orphanage, Onafowokan, the well-being of children is of utmost importance to national development. “Regularly, different individuals and corporate organizations come in to pay visits to the children during special occasions. 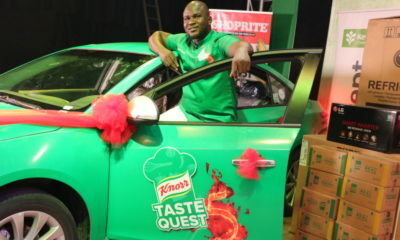 Unilever, LG Electronics and Shoprite using the Knorr Taste Quest platform to emphasize the need to protect and provide all children with comfortable living conditions is a commendable effort. It is important that everyone knows that the well-being of children is essential for national progress,” she said. She further encouraged the children to continually do their best in everything, irrespective of their backgrounds or situation. Sundays: Africa Magic Family Channel 154 (7-8PM).